Even if you have less than three shareholders, you should write and sign a shareholders agreement. The departure of a partner or even a disagreement between shareholders can often lead to bad blood within your company. And in situations like these, you want to make sure you’re protected. 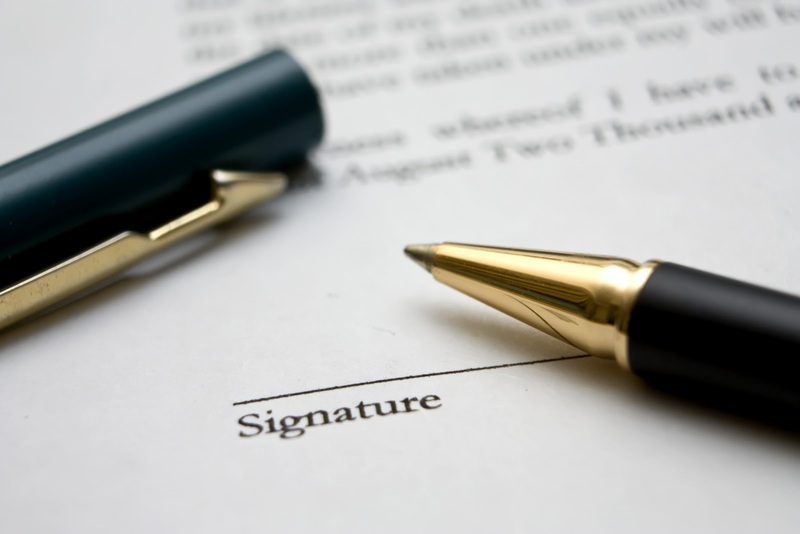 If you want to have the best shareholders’ agreement that meets your needs, it is advisable to consult a lawyer. He will determine what clauses should be included in the agreement and suggest solutions tailored to your situation and that of the shareholders. Expect to pay a few hundred dollars for a lawyers’ service. If there is a dispute or uncertainty on how to proceed in a particular situation, you can refer to the shareholders' agreement for guidance. In the event that the agreement does not cover a particular circumstance or the situation cannot be resolved by the shareholders, an arbitration clause can be inserted in the agreement that requires the dispute to be referred to an independent third party. 1. First refusal: This allows shareholders to have a say over the sale of their shares to someone else who is not a part of the company. In starting your business, you should hope for the best, but plan for the worst to occur. By using a shareholders' agreement, you save money, time and frustration in the long run. What you get is greater trust and peace of mind between you and your partners which is fundamental to every successful small business.